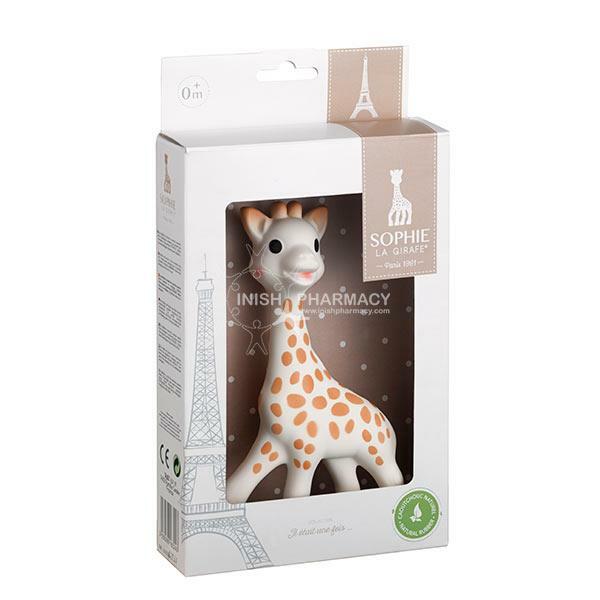 The Sophie La Girafe Baby Sensory Development Toy is the most sought after baby toy. 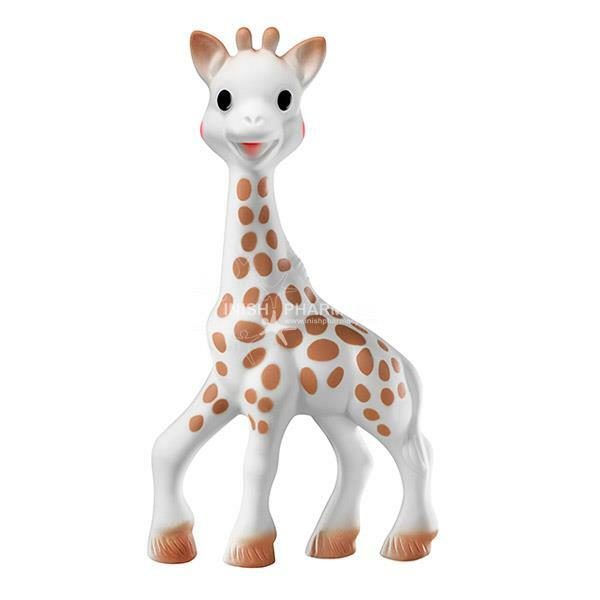 The cute giraffe fits perfectly into a baby’s tiny hand and is light enough for them to hold. It feels smooth to the touch, helping to stimulate physiological and emotional responses. Sophie also squeaks to keep the baby amused and to stimulate hearing. The contrasting colours of the body and spots mean that it easy for the baby to identify and soon becomes familiar. As Sophie is flexible she is soothing on the gums when the baby chews on her during times of teething and has no small individual parts making it safe.